Instagram Launches “Stories”: Is there a point? The Entire Kardashian-West Family Does Combat Chic—Who Wore it Best? Poll: Would you wear lace up thigh high boots? Poll: Was Rihanna’s CFDA look too far? Poll: Would You Wear a High Waisted Bikini Bottom? Poll: Should Natural Brunettes Go Blonde? 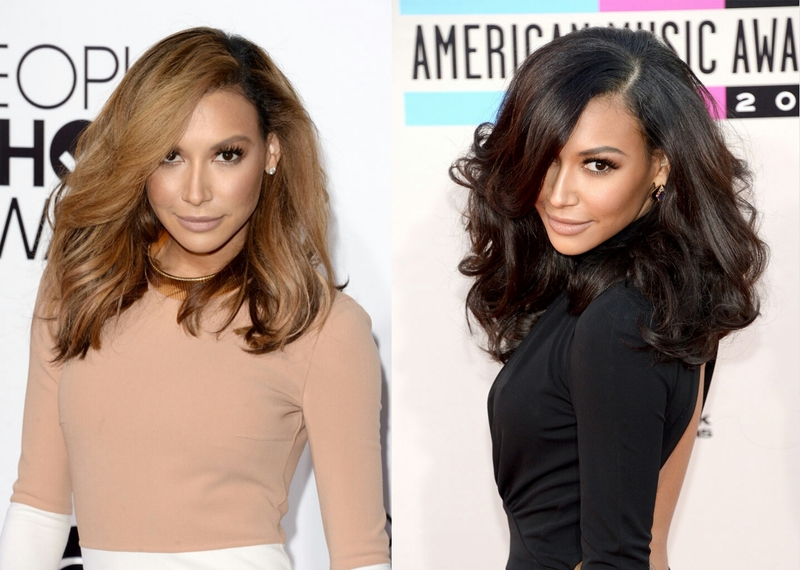 With raven haired beauties like Kim Kardashian and more recently Glee star Naya Rivera going blonde, one question comes to mind…is this okay? As a girl with naturally black hair who has dabbled with lighter locks I know where the temptation to go light comes from. Dark hair gets boring after a while so it is nice change things up and go for a new look on occasion. Continue reading Poll: Should Natural Brunettes Go Blonde? Open Toe: When is it Time to Go? Knee High Gladiator Sandals: For the Arena or High Street? Peplum Romper: Hit or Miss? Coordinates: Too Matchy Matchy or Just Right?